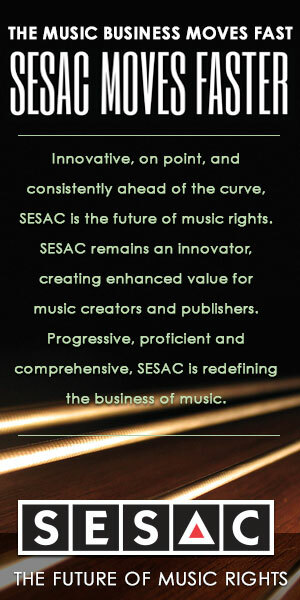 This section features our interviews/articles with hit songwriters, top recording artists, and producers in country music. 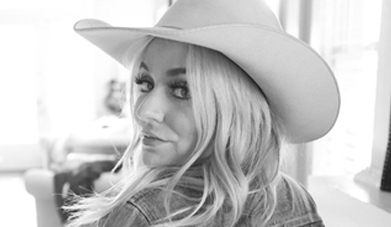 Interview with Nashville songwriter Jessie Jo Dillon, who co-wrote the current hits “Break Up in the End” for Cole Swindell and “Rich” for Maren Morris. 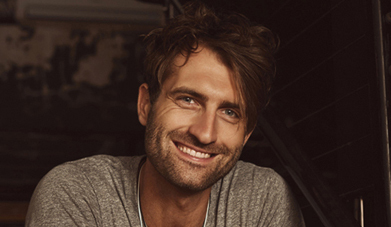 Interview with Ryan Hurd, about how he co-wrote hits for Luke Bryan ( “Sunrise, Sunburn, Sunset”) and Blake Shelton (“Lonely Tonight”). 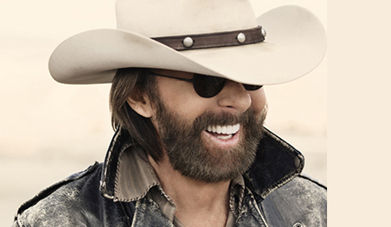 Interview with Ronnie Dunn of hit country duo Brooks & Dunn. 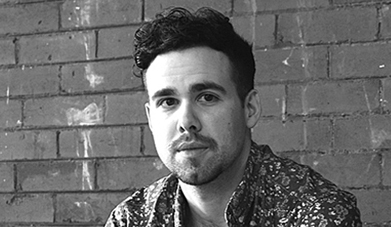 He discusses his songwriting, and how he wrote some of the duo’s hit songs. Interview with Wayne Kirkpatrick, who is being inducted into the Nashville Songwriters Hall of Fame. He’s had success writing in several different genres. 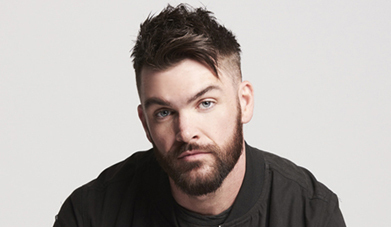 Interview with Dylan Scott about his catchy new hit, “Hooked.” He also tells how he wrote his 2016 hit “My Girl,” and he discusses his songwriting in-depth. 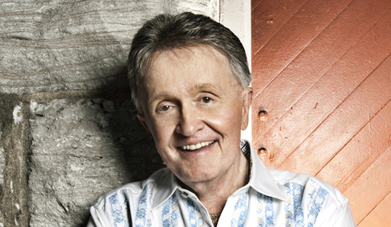 Interview with Bill Anderson, who had many hits as an artist in the ’60s and ’70s. He also written hits Kenny Chesney, George Strait and Brad Paisley. David Garcia tells how he co-wrote the #1 hit “Meant to Be” for Bebe Rexha & Florida Georgia Line. He’also has hits with Kip Moore and Chris Lane. 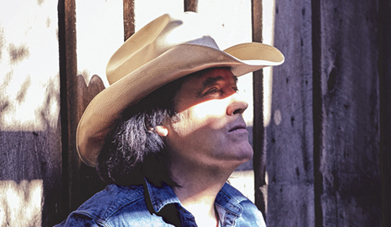 Interview with David Lee Murphy, who has a #1 duet hit with Kenny Chesney. 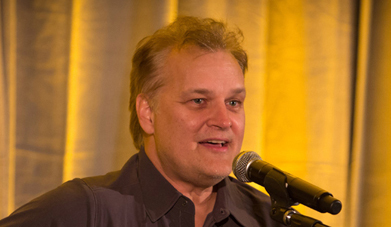 He also tells how he co-wrote hits for Jason Aldean and Blake Shelton. 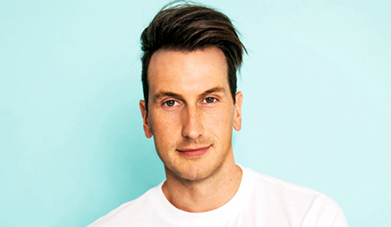 Rising Country Artist Russell Dickerson Breaks Through With His Number One Hit “Yours,” And New Hit "Blue Tacoma"
Interview with Russell Dickerson, who had a #1 hit with his song, “Yours.” He tells how he co-wrote “Yours” and discusses his songwriting. 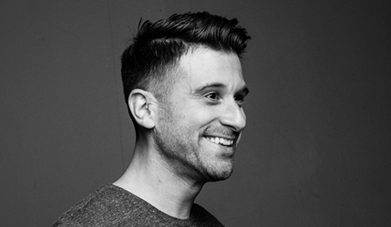 Josh Miller tells how he co-wrote the #1 hit “Meant to Be” for Bebe Rexha featuring Florida Georgia Line. 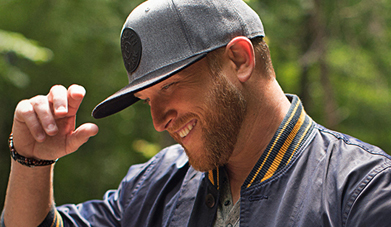 He’s also had hits with Kip Moore and Chris Lane. 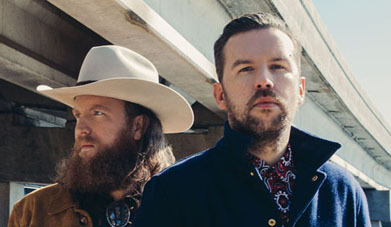 Interview with John Osborne, lead guitarist & co-songwriter of Brothers Osborne. He discusses their new album Port Saint Joe and how they wrote their hit songs. 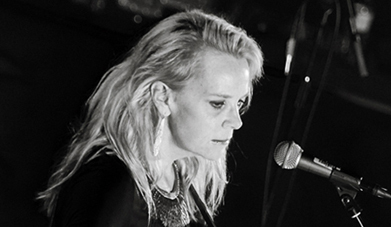 Interview with Grammy-winning singer/songwriter Mary Chapin Carpenter about her new album Sometimes Just The Sky, her songwriting, and her classic albums. 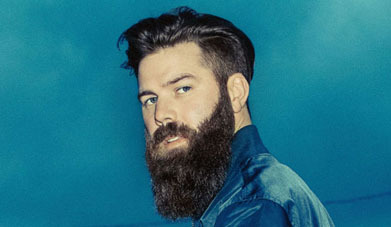 Interview with country singer/songwriter Jordan Davis, about how he co-wrote his hit song “Singles You Up” and other songs for his debut album Home State. 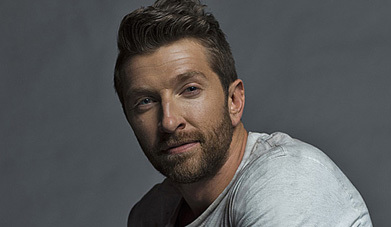 Brett Eldredge has co-written six number one country hits in the past few years. 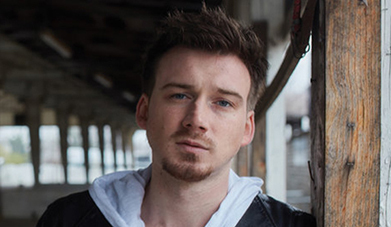 He talks in-depth about his songwriting, and how he wrote some of his hit songs. 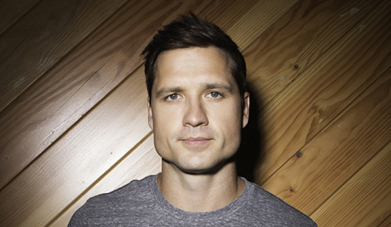 Interview with country singer/songwriter Walker Hayes about his hit single “You Broke Up With Me,” his new album “Boom,” and his songwriting. 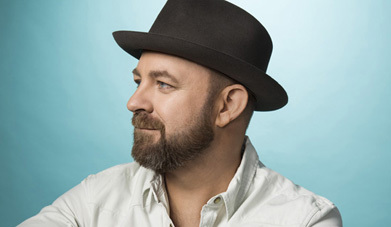 Interview with Kristian Bush of Sugarland, about the duo’s new single and his songwriting. He tells how he co-wrote some of their hit songs. 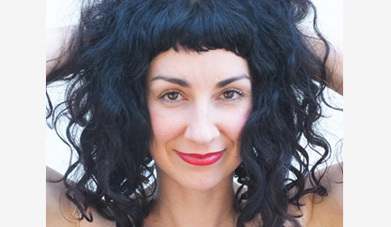 Laura Veltz tells how she co-wrote four songs on Maren Morris’ album Hero, including “I Could Use a Love Song.” She’s also had hits with Chris Young and Eli Young Band. 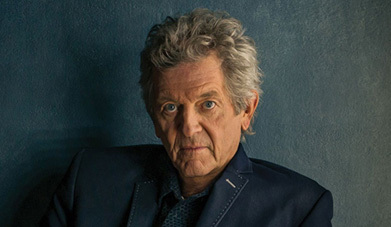 Interview with country & Americana singer/songwriter Rodney Crowell, about his album Close Ties, his recent Grammy nomination, and his songwriting.